Probably Portugals most famous export. Grapes are grown in the Douro region in the north of the country. The ports are aged in casks before being bottled. Vintage ports are bottled after two years in cask then left to mature for many years in the bottle. Colheitas are wood aged ports from a single harvest. These are tawny ports and they have the vintage and bottling date on the labels. 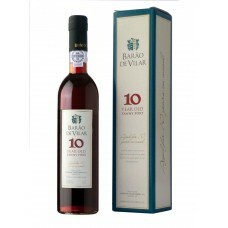 This superb port patiently matured for 10 years is seasoned in oak casks, acquiring a softened .. 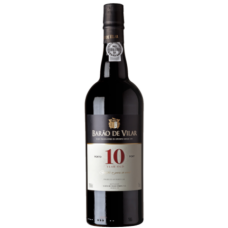 This superb port patiently matured for 10 years is seasoned in oak casks, acquiring a softened mellow texture with an intense complex nose which complements the appealing raisiny fruit. Ready to drink. It is a delicious dessert wine and is the perfect finish to any meal or to accompany sweet desserts, mince pies, cakes, chocolate, walnuts, Crème Broulee and Roquefort. Can be left open for a couple of weeks. This port has been carefully selected and matured in seasoned oak casks to produce a rich mellowness with the finest balance and elegance of old tawny. Bottled in 2012. 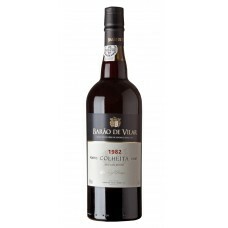 A Colheita is a port from a single harvest that is aged in oak casks for a minimum of seven years before being bottled. The port is ready to drink and does not need decanting. It is a delicious dessert wine being the perfect finish to any meal. This port is made from carefully selected grapes and then matured in seasoned oak casks to produce a rich mellowness with the finest elegance of old tawnies. A Colheita is a port made from a single harvest, matured in casks for at least seven years before being bottled. This port was bottled in 2015. Once opened it may be left for a couple of months. Serve at any time or with desserts, nuts, cheese, cakes or chocolate. A superb, ready to drink Port. The Port was carefully selected and then matured in seasoned oak casks to produce a rich mellowness with the finest balance and elegance. Serve with any meal as well as with dessert. Goes well with cheese, mince pies, cakes and nuts. Once opened can be kept for a couple of months. A rich, full and robust port with sweet berry flavours. Labels may be torn or scuffed as this port came from a College cellar. One of the best examples from this great vintage. 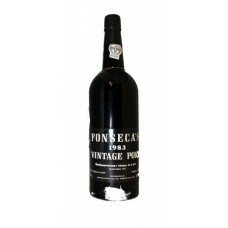 The port is impressive, complex and drinking..
One of the best examples from this great vintage. 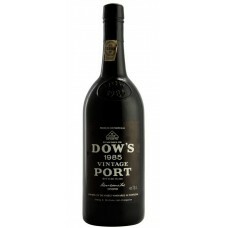 The port is impressive, complex and drinking well now but can also be kept. Labels may be scuffed / missing as this came from a College cellar. 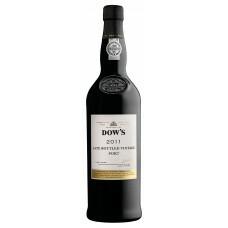 The Dow's 1985 Vintage Port is an excellent vintage port that will continue to drink for decades to come and the vintage was the first all-round vintage declared since 1975. The majority of the fruit was sourced from Dow's very own vineyards, Quinta do Bomfim and Senhora da Ribeira, located in the sub-regions of Cima Corgo and Douro Superior. The harvest session in 1985 was very wet, followed by a late spring and a very hot dry summer, with harvest occurring mid to late September. 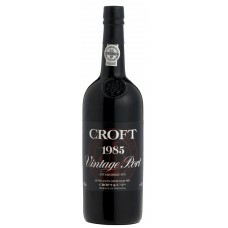 The resulting vintage port, bottled in 1987 is robust and will age beautifully for years to come. A very deep coloured Port with a garnet edge. Full bodied and superbly balanced with plenty of..
A very deep coloured Port with a garnet edge. Full bodied and superbly balanced with plenty of blackcurrant, cassis and liquorice notes. 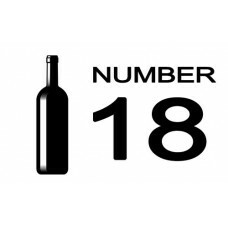 The palate is rounded with ripe brambly dark fruit with a dry finish that is the house style. This port is ready to drink and once opened can be kept for up to one month. Great after dinner or with chocolate desserts or cheeses. An outstanding Port with an intense bouquet of plummy, cedary, spicy fruit and a long expanse ..
An outstanding Port with an intense bouquet of plummy, cedary, spicy fruit and a long expanse of flavours. This 1983 is magnificently scented, full bodied with great length and character. label may be scuffed / missing as this came from a College cellar. A classic rich Vintage Port. Now fully mature with a complex mature palate. Label may be ..
A classic rich Vintage Port. Now fully mature with a complex mature palate. Label may be torn / scuffed as this came from a College cellar. 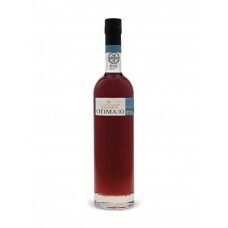 A Ruby port made from a blend of selected young ports matured in large oak vats called tonels. The wine shows some rich, full bodied characters such as plums and raspberry. The port is ready to drink and can be enjoyed on its own or with cheeses, chocolate and desserts. 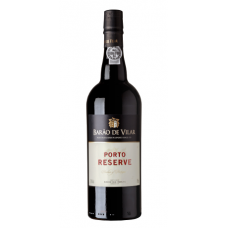 This superb port is a blend of full, rich and fruity wines from a single year. These are carefully s.. 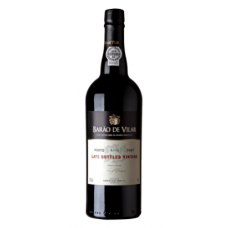 This superb port is a blend of full, rich and fruity wines from a single year. These are carefully selected and aged in oak casks for a minimum 4 years before bottling. The grapes for this port were foot trodden in granite Lagares. The vats used to store the maturing port are called Tonels. The characteristics of the port are its richness, depth of flavour and powerful, attractive bouquet. In order to retain as much depth as possible, the port has been bottled in the same way as vintage port, without filtering, so the port may throw a deposit in the bottle. Ready to drink now. It is excellent with cakes, red and black fruit jams, cheeses, tiramisu or as a digestive. Once opened the bottle can be left open for a couple of months. This innovative new Rosé style of port has been made by a new technique which extracts fresh fruity flavours and the pink colour from limited contact with the skins of the grapes. The result is a light and fresh Rosé port with lots of red berry flavours. There are attractive floral notes, aromatic red berry fruit leading to a palate which is full of deliciously ripe cherry and raspberry fruit flavours. Serve chilled on its own or with ice or even with a leaf of mint. Grape Touriga Nacional, Touriga Franca, Tinta Roriz, Tinta Barroca and Tnita Cao. Quinta dos Malvedos is one of the Douro's greatest vineyard properties and forms the heart of Graham..
Quinta dos Malvedos is one of the Douro's greatest vineyard properties and forms the heart of Graham's Vintage Ports. The port has a deep ruby colour. Excellent depth of fruit combined with glorious floral scents. On the palate, concentrated and fruity flavours are balanced by a firm structure. Powerful and rich on the finish. This Port is a fabulous way to end a lunch or dinner. It pairs wonderfully with chocolate desserts but can also be enjoyed on its own. This port will need decanting. 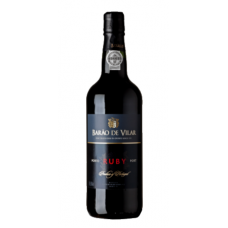 The rich ruby port is characterised by its softness, with a fruity character of ripe berries. Blende.. The rich ruby port is characterised by its softness, with a fruity character of ripe berries. Blended from reserve wines selected for their intense fruity character and deep colour. It is aged in wooden casks of around 600 litres for 4 years before being bottled. 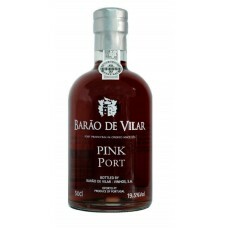 The port is ready to drink and will go well with chocolate desserts and fruit tarts. It can also be enjoyed on its own, slightly chilled or as an aperitif. This is a blend of selected ports matured in oak vats. The aroma is a perfect combination of ripe fr.. This is a blend of selected ports matured in oak vats. The aroma is a perfect combination of ripe fruit and cinnamon. Ready to drink. It can be enjoyed on its own slightly chilled or as an accompaniment to less sweet desserts. An aged 10 year old Tawny Port with a light delicate palate. Rich tawny colour, with an excell..
An aged 10 year old Tawny Port with a light delicate palate. Rich tawny colour, with an excellent nose of nuts and hints of mature fruit. On the palate, beautifully rounded, with hints of dried fruits and a long elegant finish. Serve slightly chilled with cheeses, nuts or dried fruit after a meal or on its own. A fresh white port made from selected young ports. It is matured in large oak vats called tonels whi..
A fresh white port made from selected young ports. 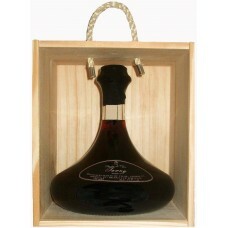 It is matured in large oak vats called tonels which adds to the character of the port. Serve chilled as an aperitif or as a digestive. In Portugal they drink it with ice and tonic - very refreshing. Grape Gouveio, Donzelinho, Viosinho and Malvasia Fina. 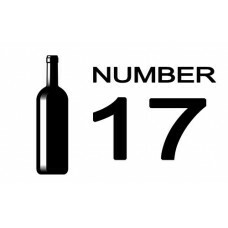 Table 1 Bottle Number 17..
Table 1 Bottle Number 18.. 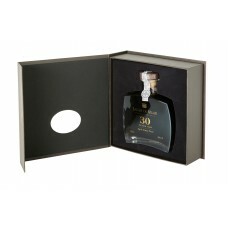 This superb 20 Year Old Port is patiently matured for 20 years in seasoned oak casks, acquiring a so.. This superb 20 Year Old Port is patiently matured for 20 years in seasoned oak casks, acquiring a softened mellow texture with an intense complex nose which compliments the appealing raisiny fruit. Ready to drink. it is a delicious dessert wine and is the prefect finish to any meal or to accompany mince pies, cakes, milk chocolates, walnuts, nuts and cheeses. Once opened it can be left for a couple of months. This wine has a deep amber colour with copper hues, smooth aromas of hazelnuts and vanilla notes. Smooth as silk, with flavours of honey, chocolate and toffee, balanced by refreshing acidity leading to an elegant finish. The perfect Port as an aperitif or when indulging in desserts or dark chocolate and dried fruits. This 40 Year Old is a remarkable Tawny Port blend that captivates the tasting through its powerful and complex nuttiness aromas in harmony with spicy notes, warm roasted coffee and cinnamon hints from the long contact with oak wood during the ageing process. On the palate, an array of flavours flourishes, mainly toasted nuts and chocolate. 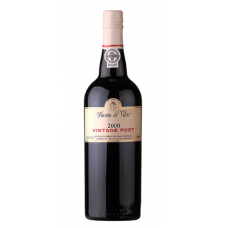 The 40 Year Old is an intense and complex port with a mellow and spicy aftertaste. 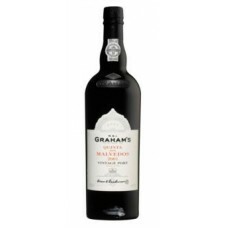 The Port is an excellent aperitif or an accompaniment to almond pie of dark chocolate. Grape Touriga France, Tinta Roriz, Tinta Barroca and old traditional varieties. This super Tawny Port is matured in small oak vats. The aroma is a perfect combination of ripe fruit.. This super Tawny Port is matured in small oak vats. The aroma is a perfect combination of ripe fruit with cinnamon. It can be enjoyed on its own slightly chilled or with less sweet desserts. Complete with wooden presentation box. 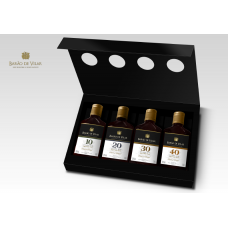 A superb gift box containing 1 x 20cl bottle of each of the following Tawny Ports: 10 Year old..
A superb gift box containing 1 x 20cl bottle of each of the following Tawny Ports: 10 Year old, 20 Year Old, 30 Year Old & 40 Year Old. 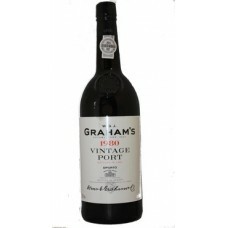 These ports have all been aged in oak casks and then bottled at the relevant age.